Home > Our School > News > School News > It’s That Time Again!!! 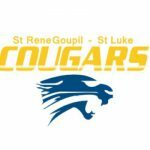 We are looking forward to another great year at St Rene Goupil/St Luke!!! 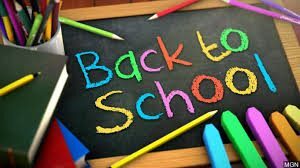 On Tuesday, September 4th our teachers will be ready to greet you and your families in our school playground commencing at 8:45 a.m. At that time, you will receive information with regards to your child’s classroom placement. See you then!